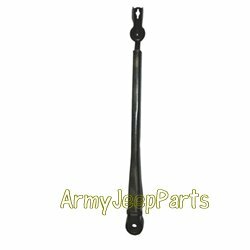 Arm, windshield wiper, adjustible, 7 1/2 to 12 in. Arm, windshield wiper, adjustible, 7 1/2 to 12 in. These fit most post war jeeps.